Advantages of print USB sticks - iusb - Promotional USBs like no other. - iusb - Promotional USBs like no other. More and more companies are starting to use print USB sticks as a part of their advertising or marketing campaigns, or as giveaways for partners or employees. Print USB sticks have much more value than they are actually worth because they are both functional and practical devices being very well perceived by their receivers. 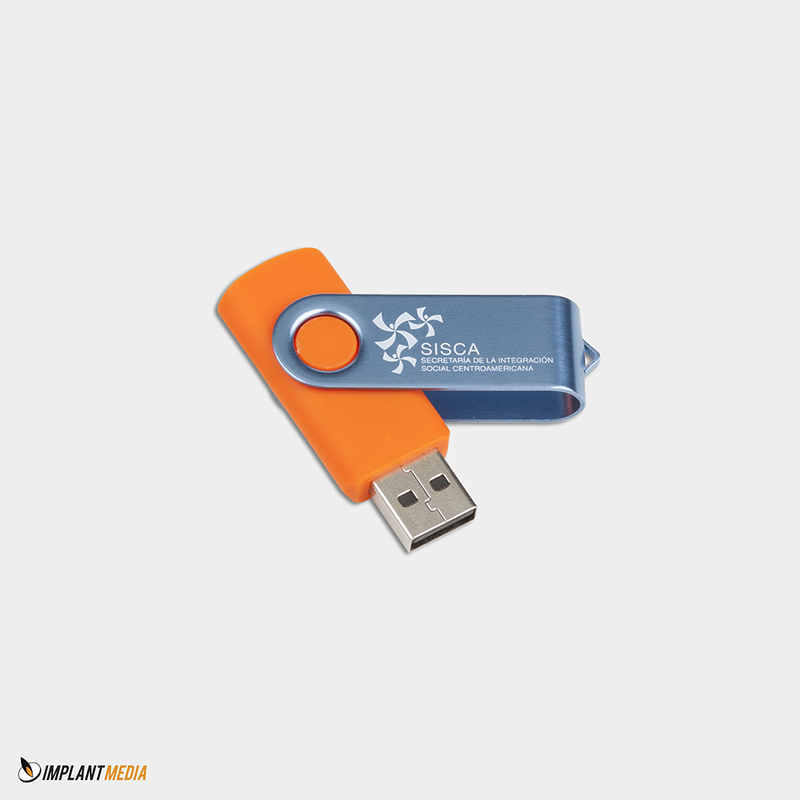 Print USB memory drives are far more efficient than most of other promotional materials and since they are both portable and functional, they will expose your brand to a larger audience. A customised USB drive that is designed to represent your company and your company’s business values, will endorse your enterprise and increase the brand exposure. You can offer the customised sticks as giveaways or as a part of your marketing or PR campaigns. Even if print USB Sticks have a lot of undeniable advantages in promoting your brand, if your company deals with sensitive or classified information, you might want to think twice about branding the USB sticks that you use as giveaways for your partners or employees. For example, Banks, lawyers, auditors and other businesses that work with sensitive information usually avoid using print USB memory sticks. If you or your partners and employees deal with sensitive or valuable information, we highly recommend to consider the possibility of protecting the confidential digital data that is loaded on the USB flash drives. You can find a wide range of encryption applications especially designed for USB drives, as well as password protection programs designed to make your data safe and avoid any kind of information leak. In this way you can still promote your brand, while keeping your customers classified information safe. The fear or reluctance for using print USB flash drives can be understandable for certain types of companies, but there is still no denying of the high value and efficiency of these promotional items as marketing and advertising tools.